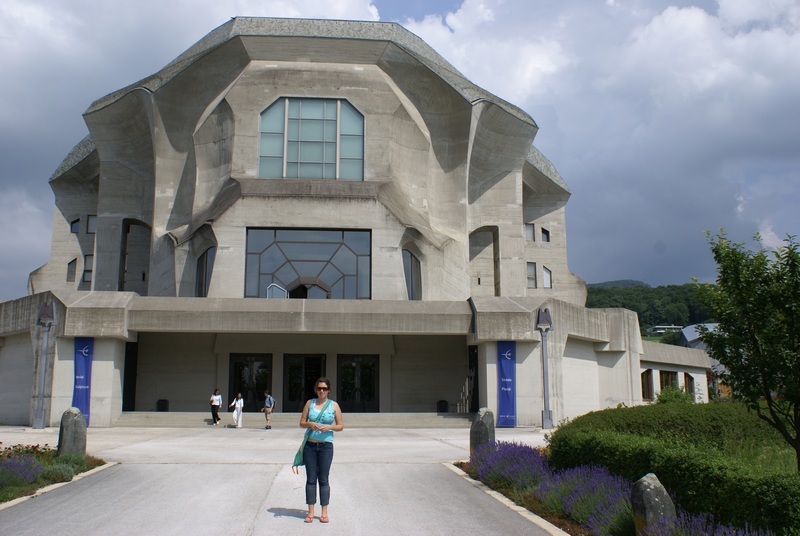 Reflections from a visit to the Goetheanum – Earthlimited | Earth Limited? From Lugano we drove through Switzerland to Dornach, near Basel. 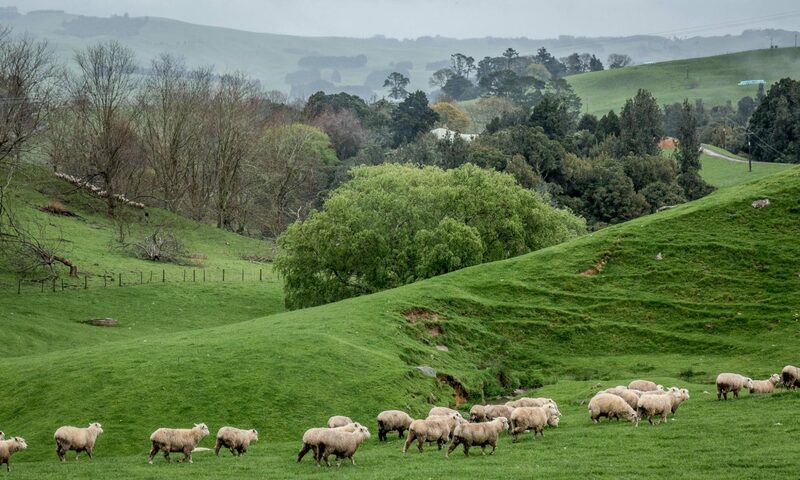 It was evident everywhere that the Swiss understand the importance of trees in the landscape and in managing water catchments. In Dornach we met with Hans and Ineke Mulder who took us around the Goetheanum, the world centre for Anthroposophy. The Goetheanum is an amazingly organic building. Rudolf Steiner, who designed this and the first Goetheanum, was an incredibly insightful and prolific human being. His merging of spiritual insight and scientific thought covered many disciplines. I’m not an anthroposophist but I do have an open mind. I see a lot of value in what Steiner shared, particularly when expressed through living examples such as Sekem (see post “Sekem, Egypt”) in Egypt and Poggio di Camporbiano (see the posts “A week in Tuscany” and “Poggio di Camporbiano, a very resilient farm”) in Italy, and of course through the education of our daughters at Taikura Rudolf Steiner School in New Zealand. With the multiple challenges and potential crises that we are facing around the world, we need to be open to what Steiner and others have presented to the world. We cannot solve the many problems we have through the narrow, rational, thought that has created them.